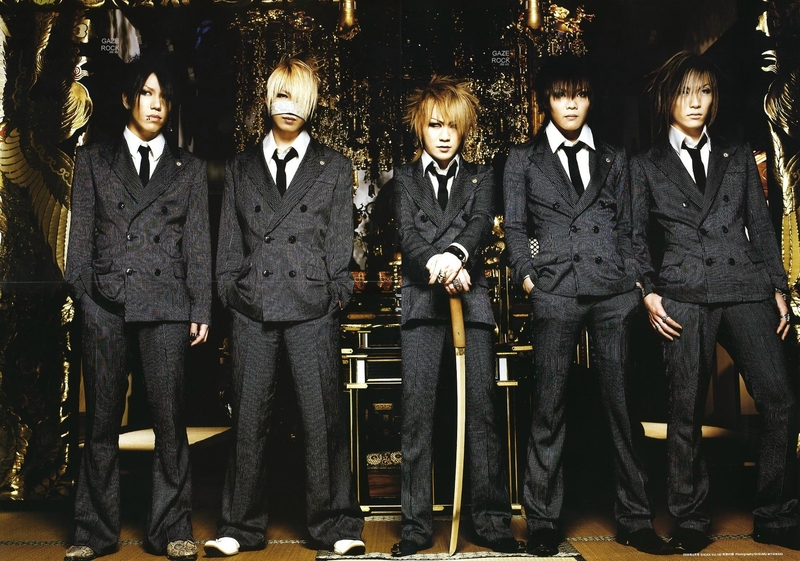 Browse Gazette Gallery: Recent | Popular. 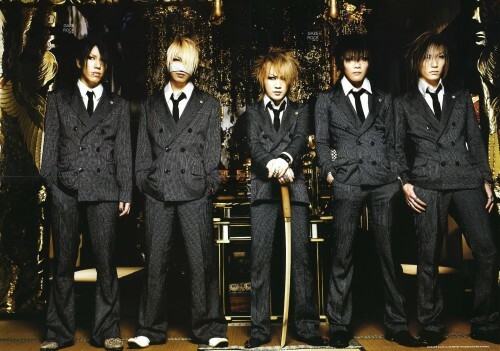 Uruha's the same height with Aoi, Kai and Reita when his knees are slightly bent. He's tallest.